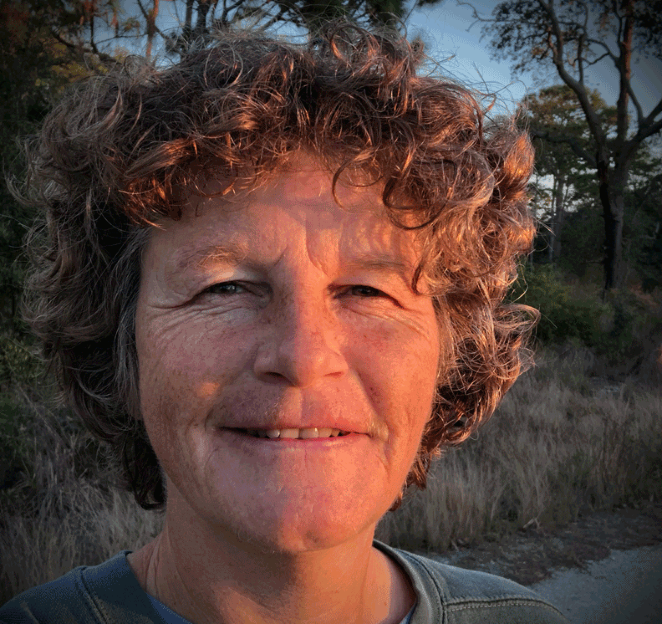 The 8 Extraordinary Vessels open new possibilities for your hands-on practice and personal understanding of the multi-layered web of Qi flow. Only two of the vessels have acupressure points, perhaps that is part of what them "extraordinary." This is a Level 4 course. There is no deadline to complete. You work at your own pace, whenever the time is right for you. Yes - as soon as complete the course your certificate will be in your Student Account. You can download and print it for your records. Do I have to be a Massage Therapist to take this course? 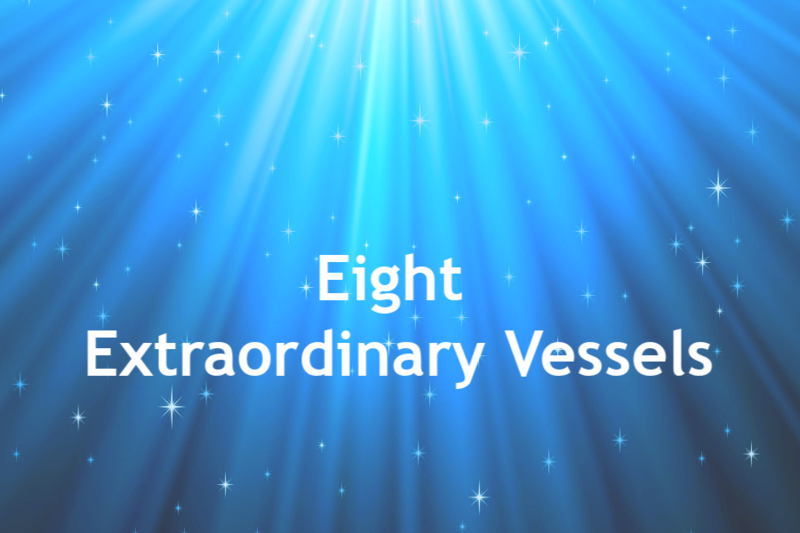 No - anyone interested in the Eight Extraordinary Vessels is welcome to enroll. Is the whole class online?